PORT CHESTER, New York (WABC) -- There was a special tribute Thursday night for a man who served his community and his country. 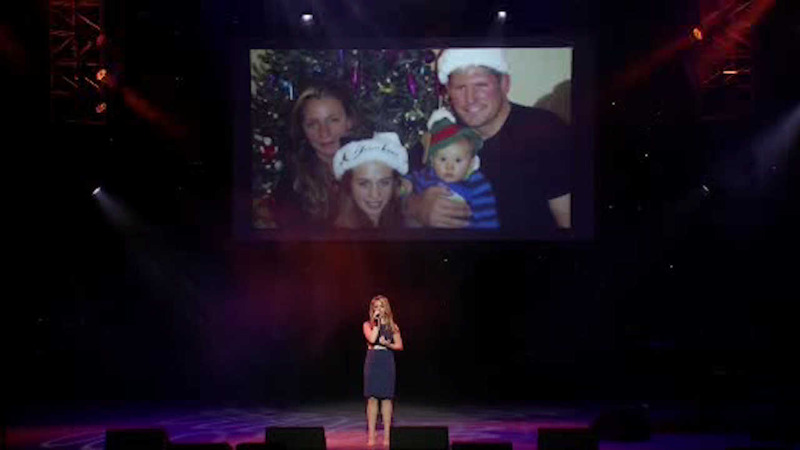 A benefit concert was held at the Capitol Theatre in Port Chester raised money for the family of NYPD Detective Joseph Lemm. The 45-year-old Westchester resident was a technical sergeant in the Air Guard's 105th Base Security Squadron and a 15-year member of the NYPD. He was killed in December with five other airmen when his patrol was attacked by a suicide bomber outside Bagram Air Base. He is survived by his wife, teenage daughter, and 4-year-old son.